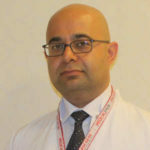 DOGALIFE, IS AN EXPERT INSTITUTION WHICH OFFERS SERVICE FOR MANY YEARS IN HAIR TRANSPLANTATION AND HAIR TREATMENT WITH ITS EXPERT STAFF WHO ACHIEVED THOUSANDS OF HAIR TRANSPLANTATIONS SUCCESSFULLY. 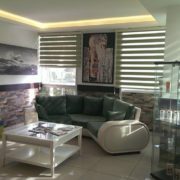 Whether you are seeking a temporary or permanent enhancement, we will listen to all your needs and financial considerations and accommodate you with the best tools and cosmetic technology available in Turkey. 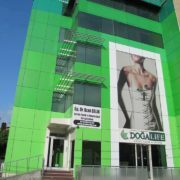 Dogalife is conveniently nestled in multiple locations in Istanbul, making it a seamlessly convenient and effortless trip to the clinic.